We would like to tell you our accomplishment is much more than just the history. 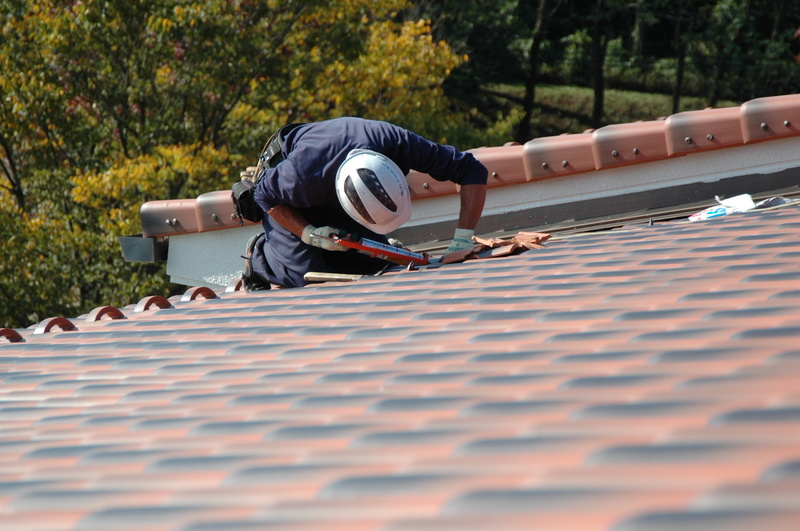 We are a roofing work company that started operating in Hino City in Tokyo in 1966. We provide all kinds of roofing and repair work, including new home roofing, roof replacement, re-roofing, roof leak repair, gutter cleaning, major roof renovation work, you name it. If you need any roofing-related work, please contact Suzuki Roof in Hino in Tokyo! Copyright © 2010 SUZUKI ROOF CONSTRUCTION All Rights Reserved.